Yesterday, figure skating of Sochi Winter Olympics begun. In Vancouver Winter Olympics 2010 Kim, Yu-Na gained gold medal. second rank was big. She might have no competitor. And in Sochi Winter Olympics 2014 Kim, Yu-Na aims at successive victory. At the first event, Kim, Yu-Na also grasped the top honor. Russian, made a mistake in landing at the third jump, triple flip. 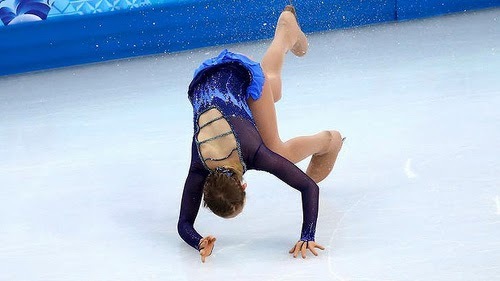 About this, an article was repoted, “Yulia Lipnitskaya fall breaks Russian hearts”. perform the last jump in perfect, she could only get worst report card of 16th rank. and triumphant yells broke out. reaction, that they cannot believe, and were distressed. to have no possibility to get gold medal practically. The pointed 2 players as rivals against Kim, Yu-Na were not the rivals. Kim, Yu-Na, had been floated. 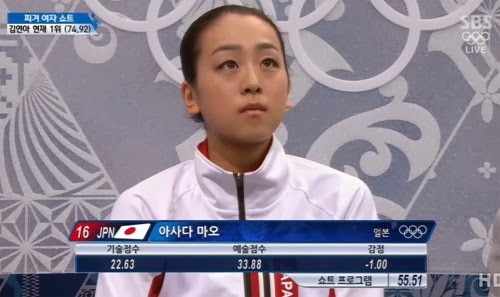 The score difference from Kim, Yu-Na is only 0.28. Every Korean mass media is chanting for Kim, Yu-Na currently. At the moment, Kim, Yu-Na's gold medal seems to be very near. Oh, my god!! 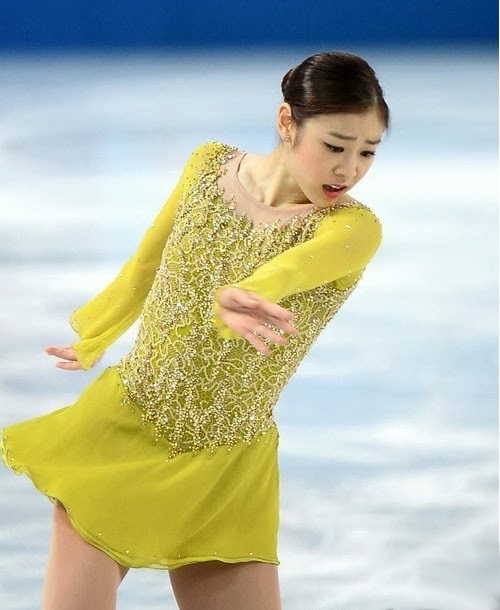 Kim, Yu-Na is a Korean figure skating player! !